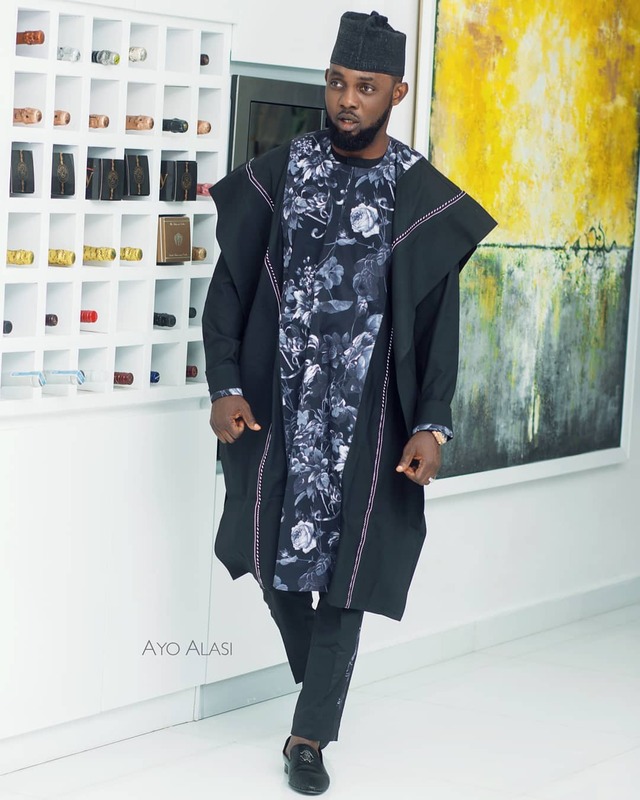 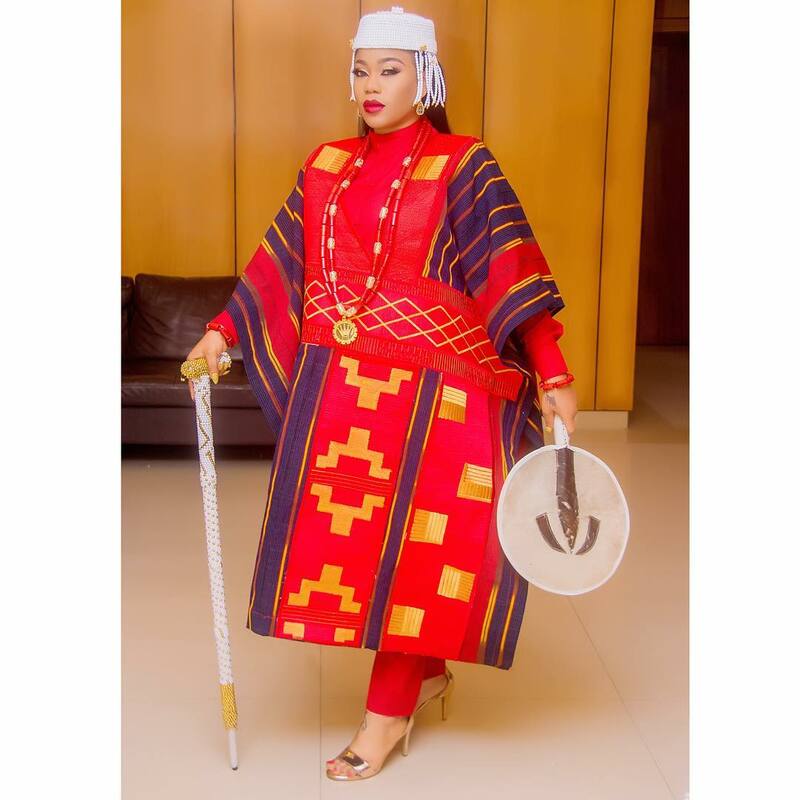 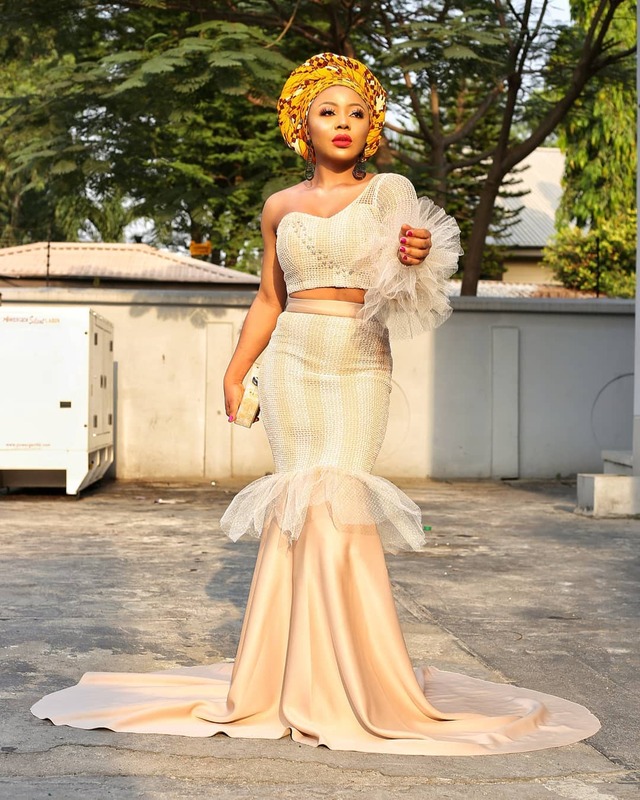 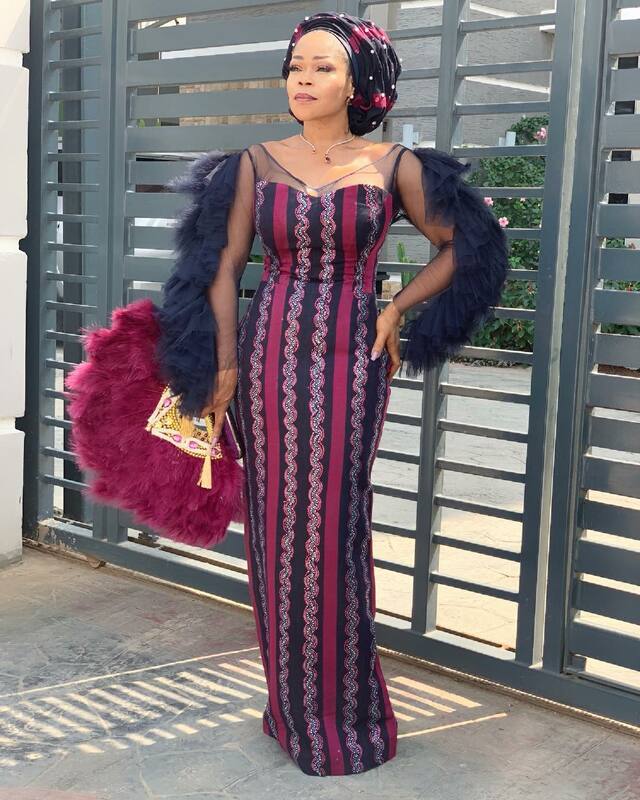 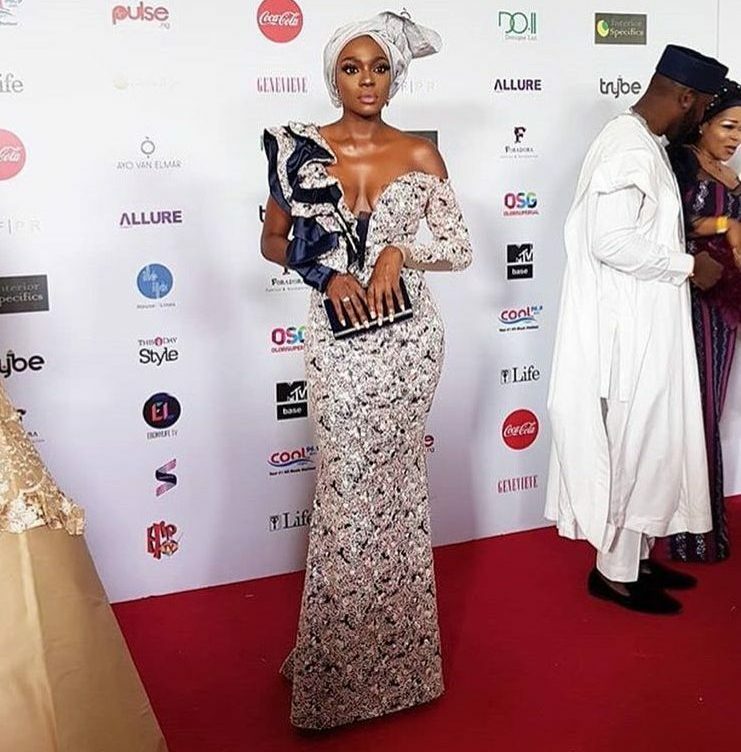 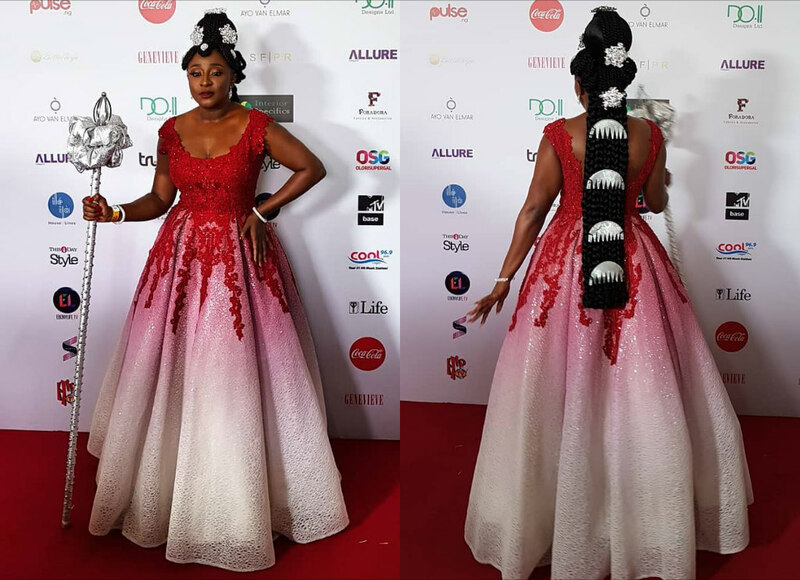 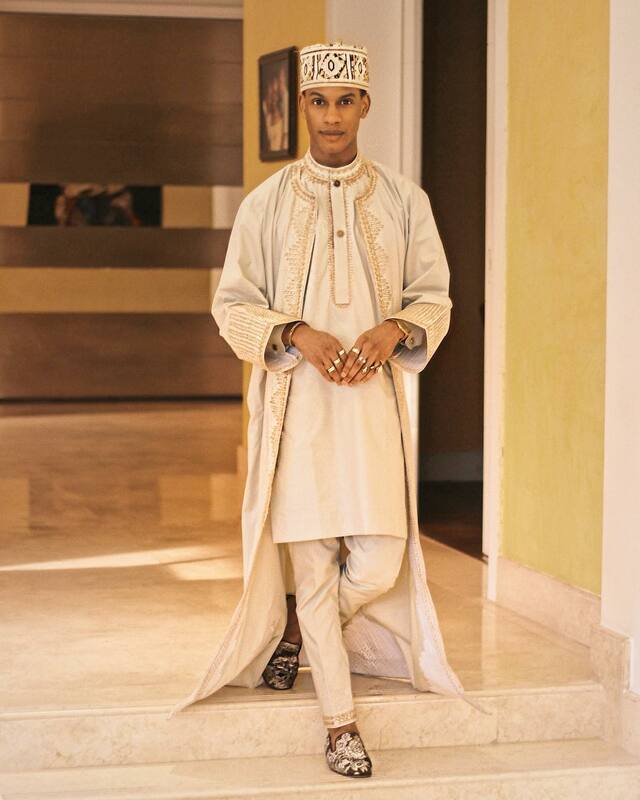 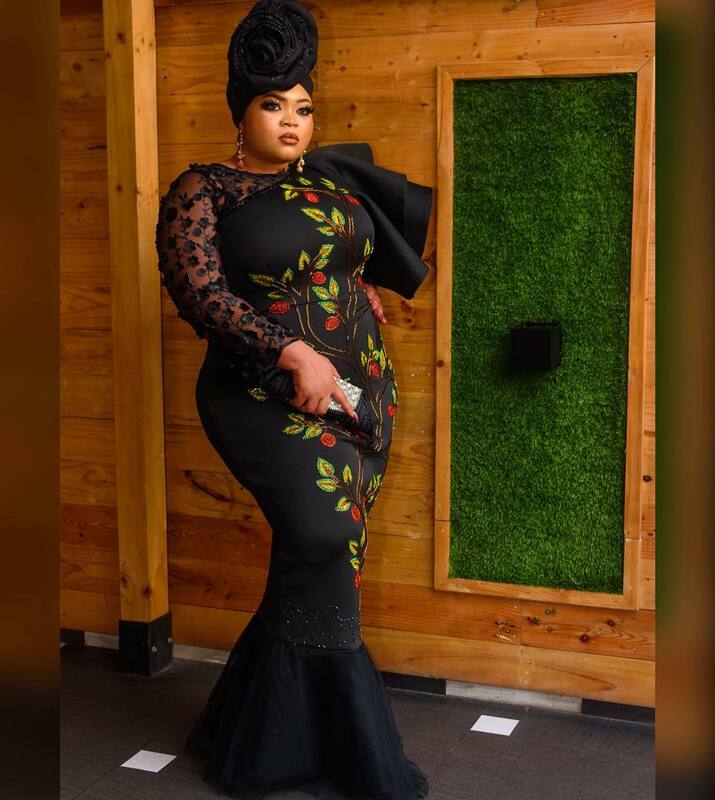 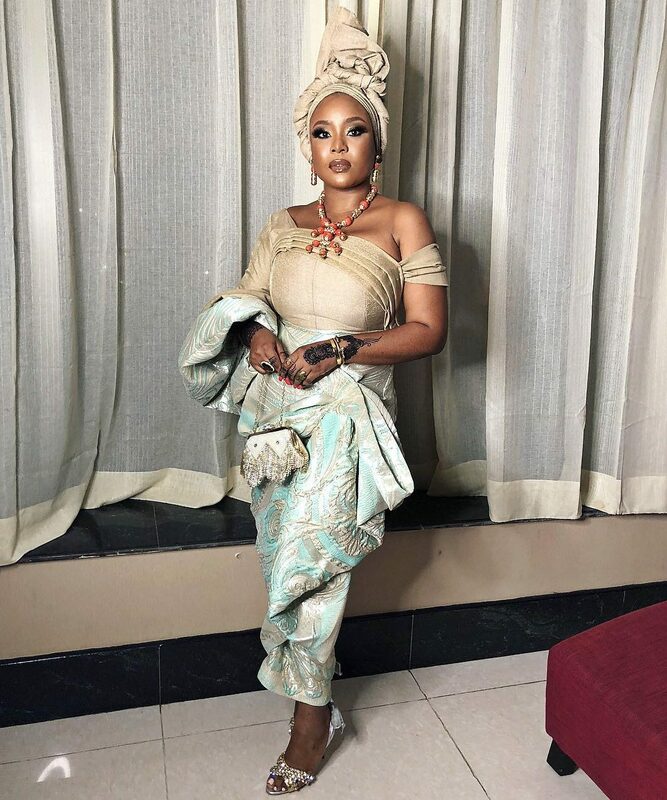 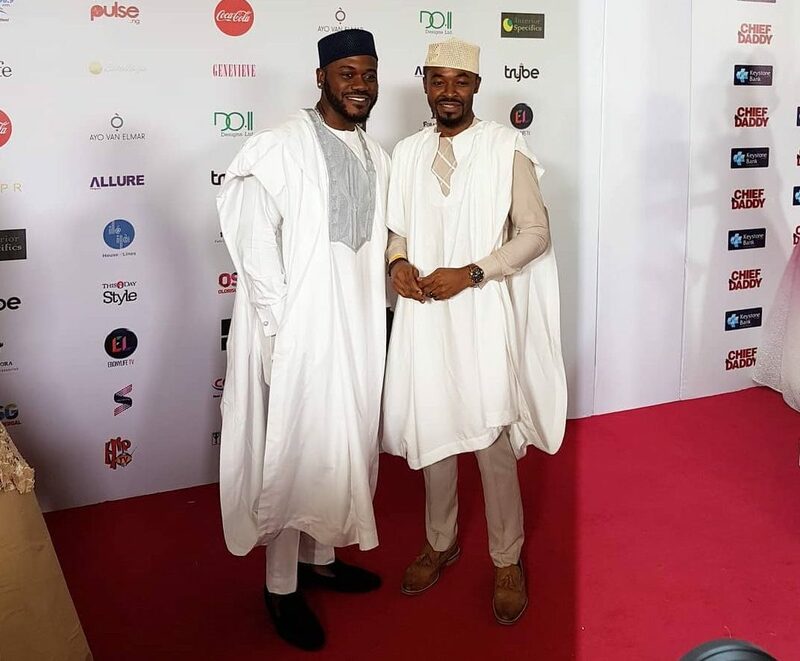 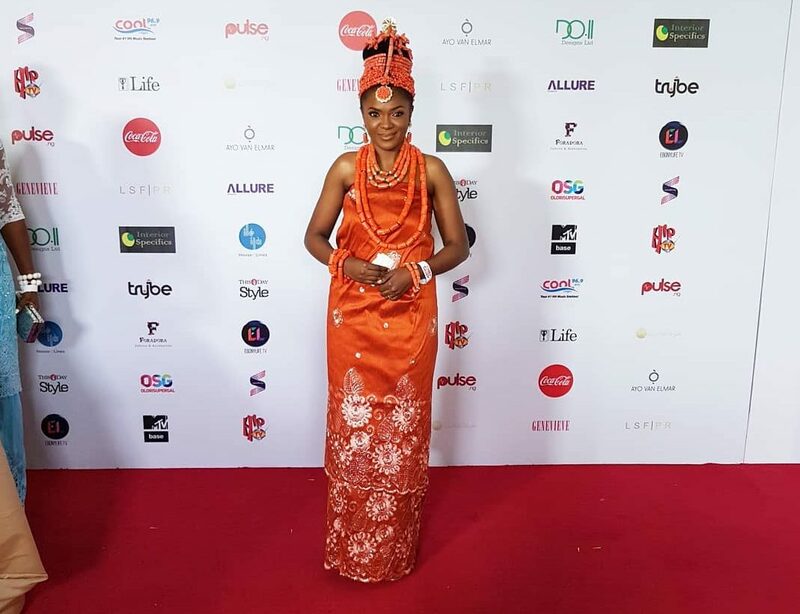 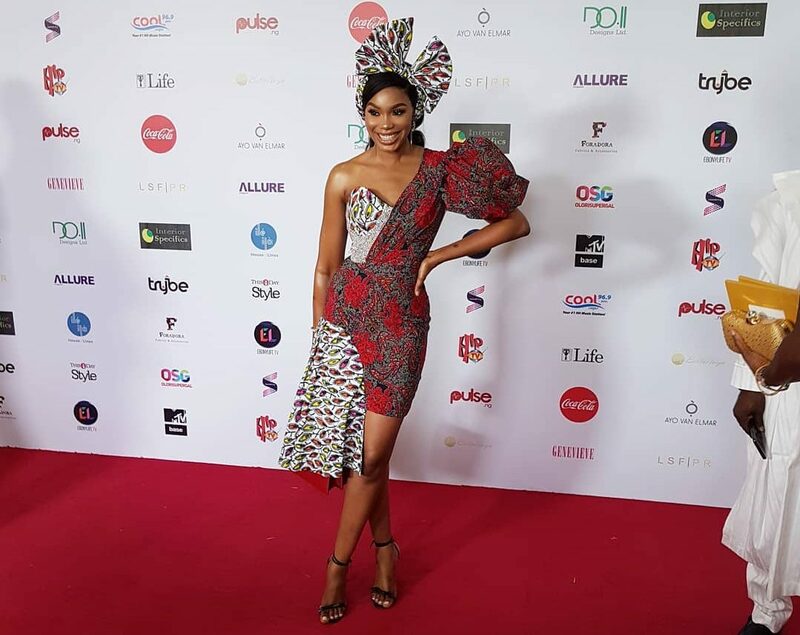 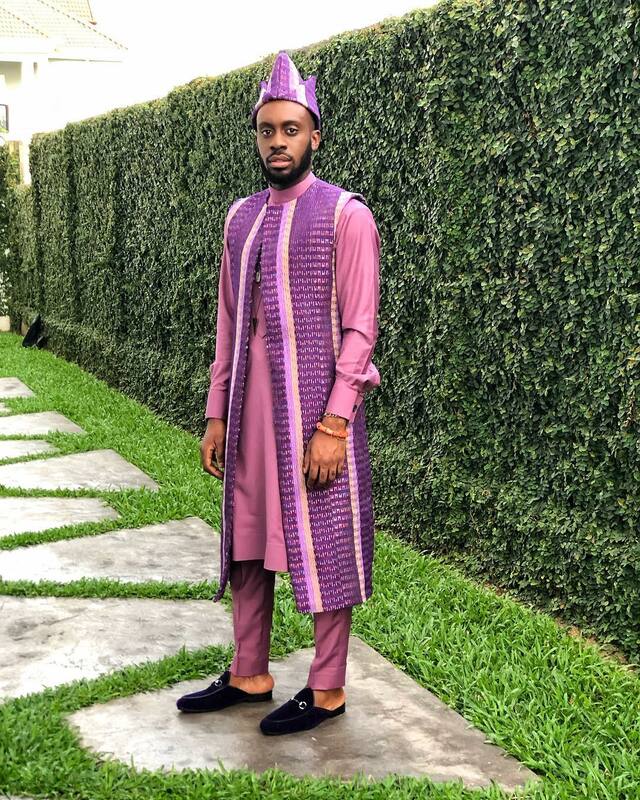 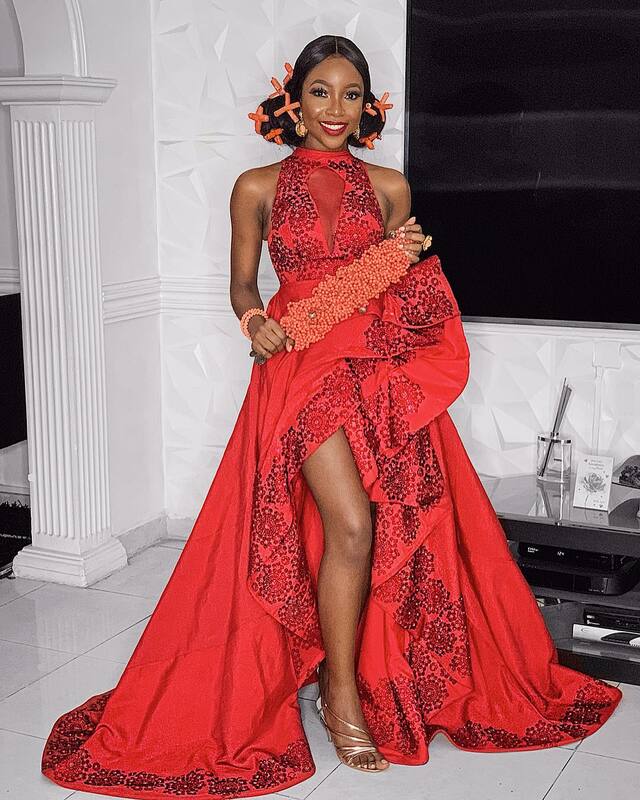 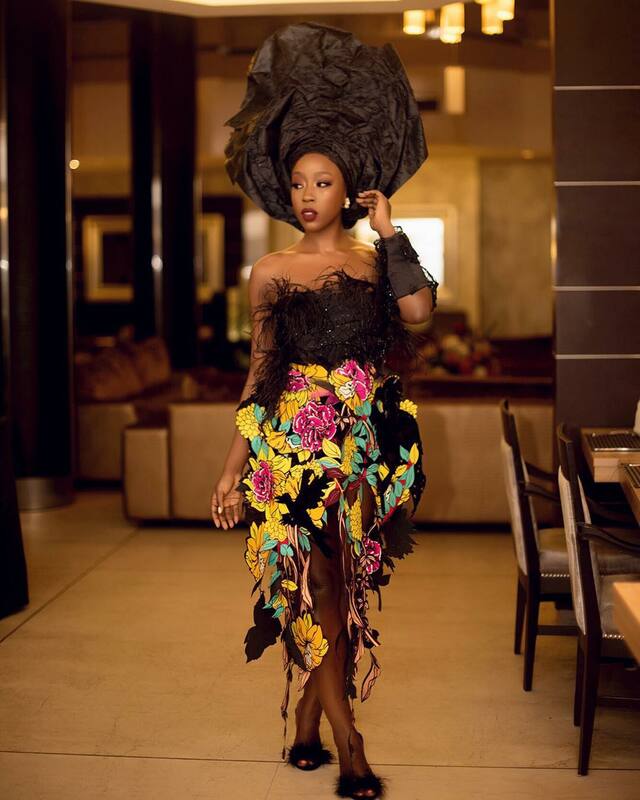 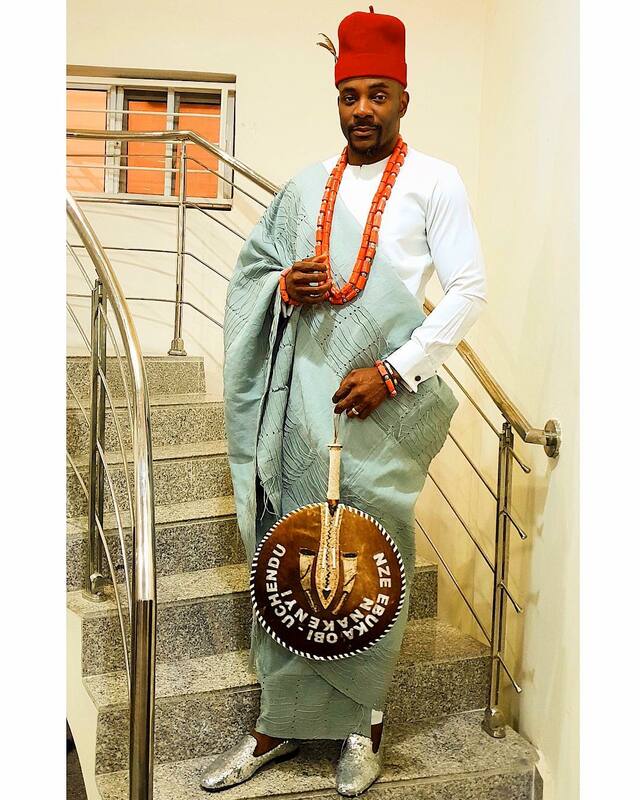 When the theme is “Opulently Nigerian,” trust celebrities and influencers to dress up, show up and deliver cultural fabulosity! 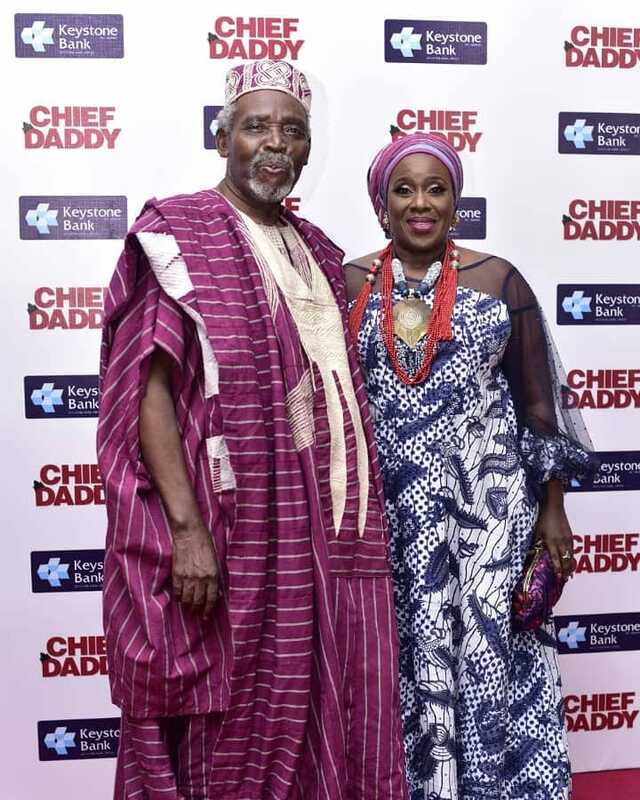 This was the case as EbonyLife Films premiered its latest movie, Chief Daddy yesterday, December 2nd at Oriental Hotel, Lagos. 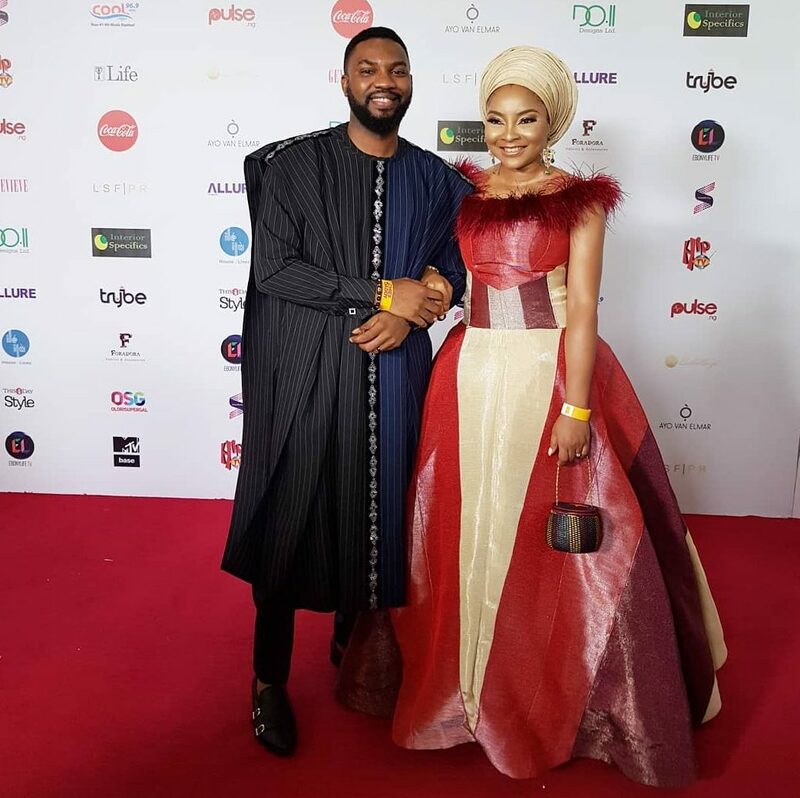 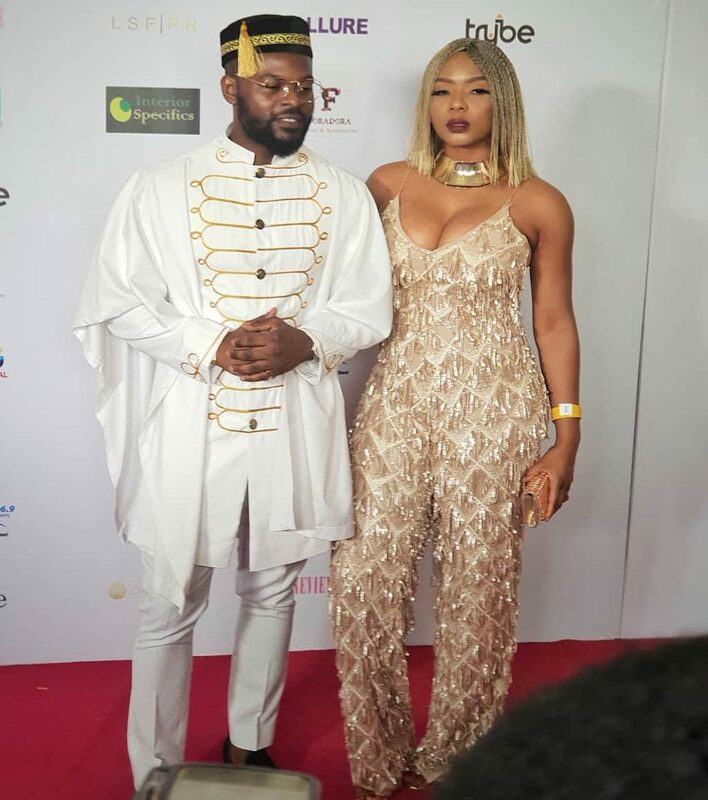 The movie premiere saw stars in their best interpretations of what it means to be opulently Nigerian. 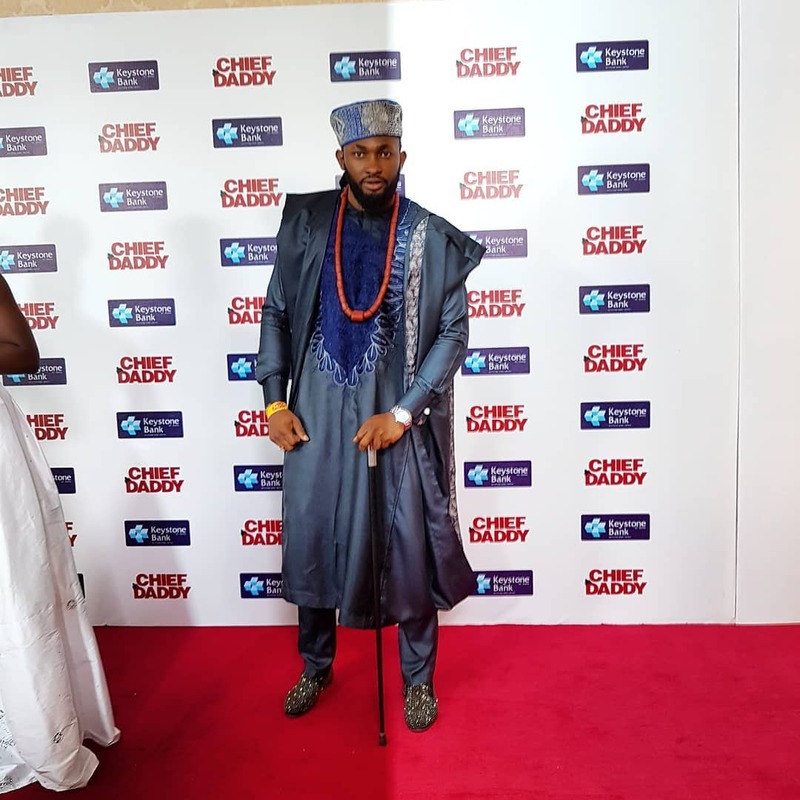 Written by Bode Asiyanbi, directed by Niyi Akinmolayan and produced by Temidayo Abudu and Queen Martins, the movie is based on a domestic drama that ensued upon the death of a billionaire industrialist, Chief Beecroft otherwise known as Chief Daddy. 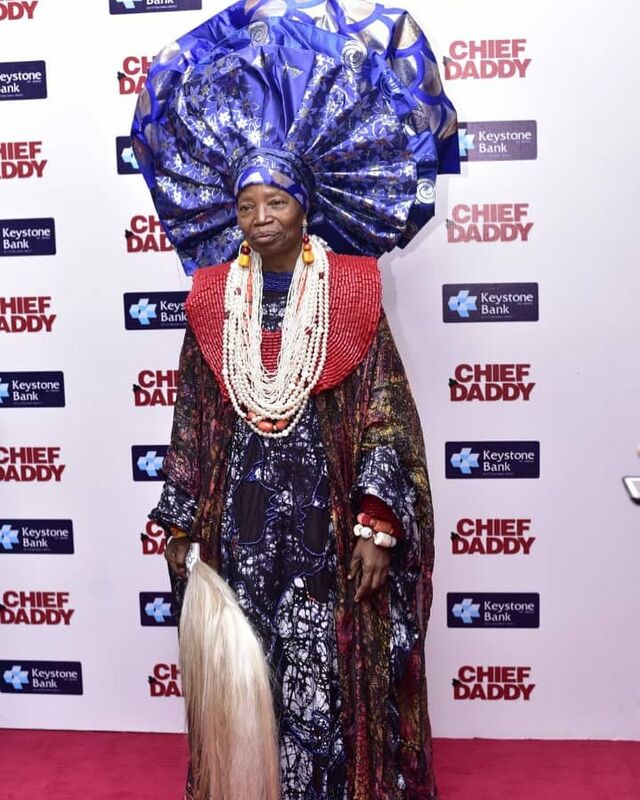 After his death, there are twist and turns that prove larger than the life Chief Daddy lived. 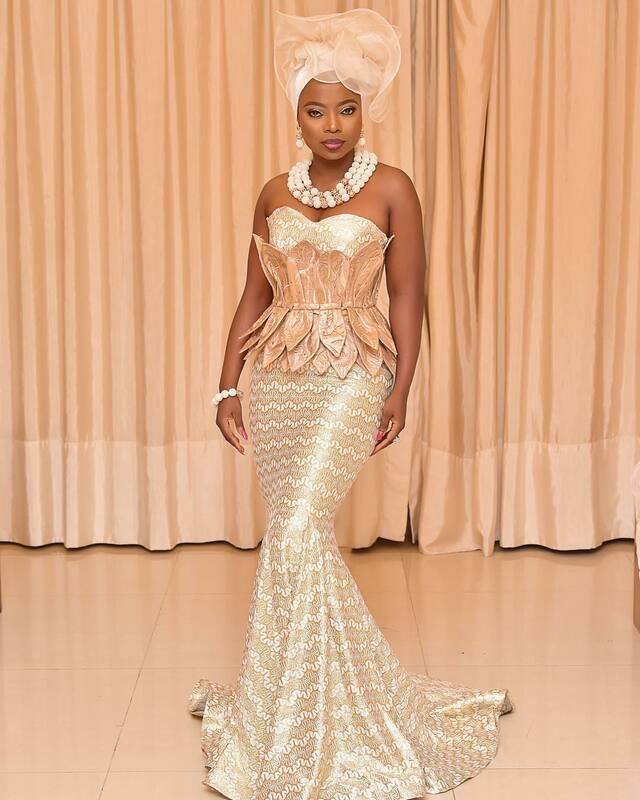 The movie will be in cinemas nationwide from the 14th of December. 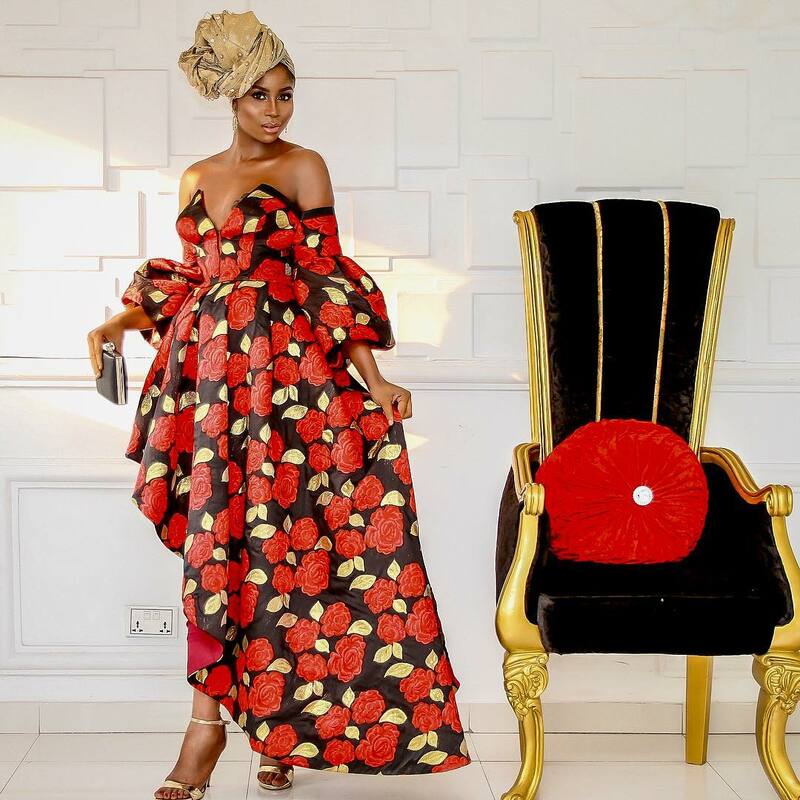 From Toke Makinwa‘s all black and contemporarily extravagant look to Michelle Dede‘s simple and sophisticated style, celebrities served a rich variety of modern, traditional, bold, fabulous and magnificent designs all in an effort to deliver their translation of what it means to be opulently Nigerian. 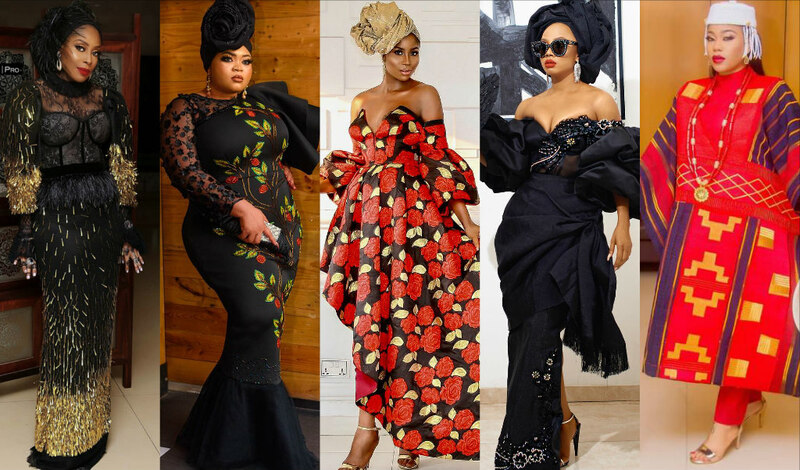 Well, we’ve picked our faves! 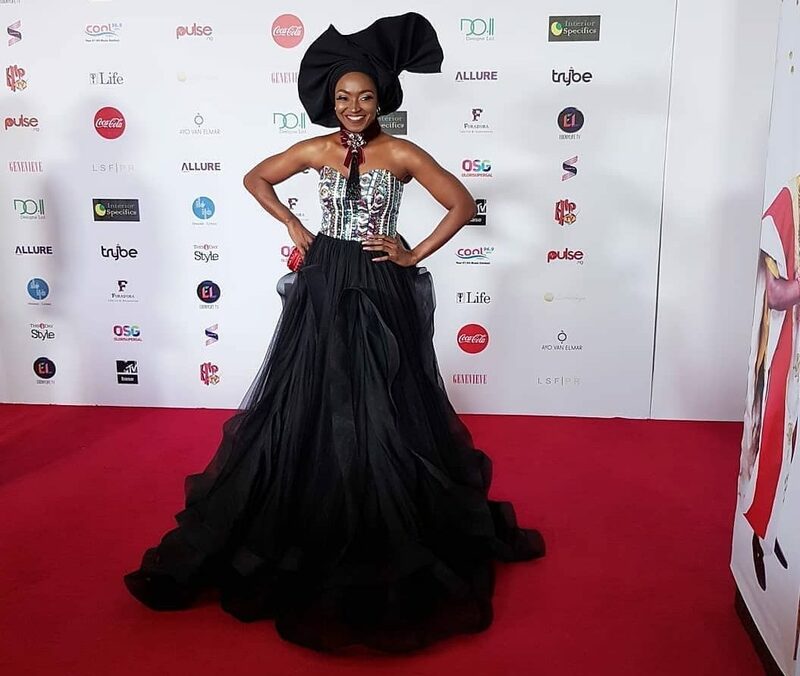 The movie has a stellar cast of veterans and new Nollywood actors which includes AMVCAs 2018 Trailblazer Award winner Bisola Aiyeola, Funke Akindele, Zainab Balogun, Shaffy Bello, Lepacious Bose, Ini Edo, Dakore Egbuson-Akande, Linda Ejiofor-Suleiman, Mawuli Gavor, Kate Henshaw, Ayo Lijadu, rapper Jude Abaga (MI), Richard Mofe-Damijo, Beverly Naya, Taiwo Obileye, Chioma ‘Chigul’ Omeruah, Rachel Oniga, Nkem Owoh, Patience Ozokwor, Joke Silva, Folarin Falana aka Falz the Bahd Guy amongst others.